As a woman who lives or works in Mineola, you’ll be pleased to know that The Woman’s Health Pavilion in nearby Westbury offers a comprehensive range of OB-GYN services. Our team of physicians and advanced clinical practitioners takes pride in offering quality care at a convenient location for women at all stages of life. To meet with an OB-GYN specialist in Westbury at The Woman’s Health Pavilion, request an appointment using our online form or by calling (516) 333-1444. We offer same- or next-day appointments for urgent conditions. Free parking is available in the lot behind our building. Our Westbury location is conveniently located less than 4 miles from Mineola, close to both the Northern State Parkway and Jericho Turnpike. As a full-service OB-GYN practice, we provide our Westbury patients with a complete range of women’s health services including annual exams, contraceptive counseling, maternity care, and treatment of gynecologic conditions. We offer expert-level minimally invasive surgical solutions in gynecology. For greater convenience and a higher standard of care, our laboratory and pathologist are on-site, and each office is equipped with high-resolution 4-D ultrasound capabilities. We are proudly affiliated with the Northwell Health System. Head east on Jericho Turnpike towards Westbury. Cross over Glen Cove Road, passing Starbucks on the right hand side. Continue eastbound on Jericho Turnpike, passing Hicks Nurseries on the right. Make a right onto Post Avenue. You will see Westbury High School on the opposite corner of the intersection. Proceed southbound on Post Avenue for ½ mile. Our office will be visible on the left (the east side of Post Avenue) just after passing the entrance to the Northern State Parkway. Make a left onto Rockland street to enter the parking lot. 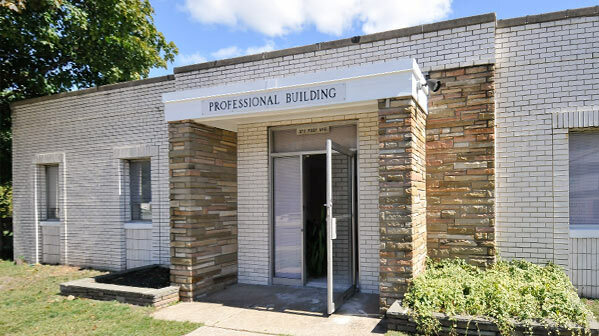 Our Westbury/Long Island OBGYN office is located at 372 Post Avenue, just south of the Northern State Parkway.